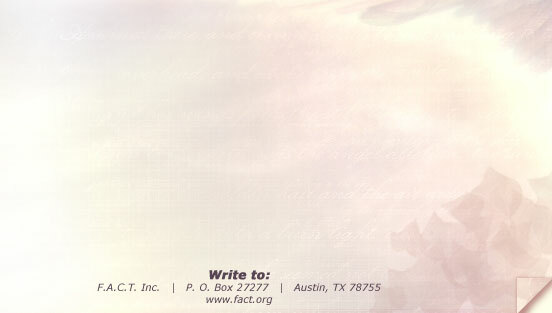 FandomAssociation of Central Texas (FACT)is pleased to host WorldFantasy Convention 2006 inAustin from November 2-5.The convention will beheld at the RenaissanceHotel at the Arboretum in beautiful NorthwestAustin. Thewebsite has extensiveinformation about the convention,as well as informationon Austin and RobertE. Howard.For more information,.